Purchase a book through your Dept. Purchase Journal Subscription through your Dept. 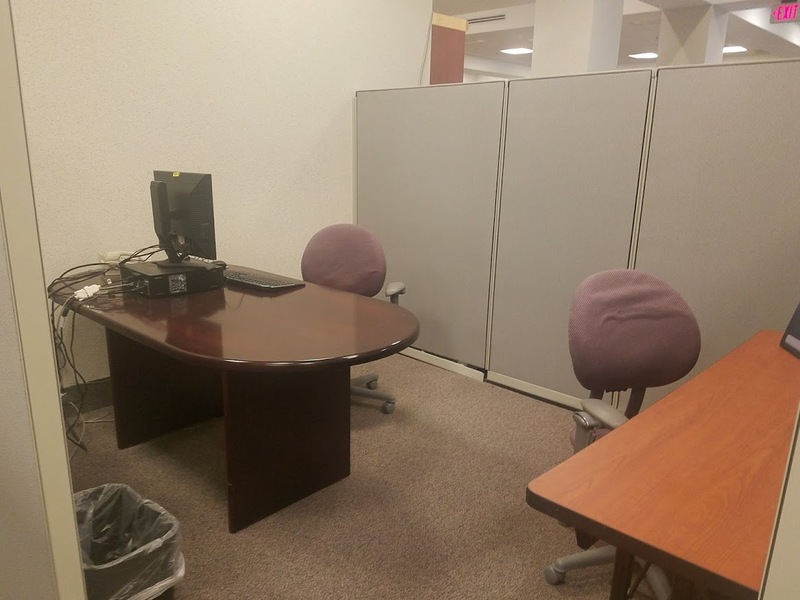 Includes a conference table with seating for up to 8 people. 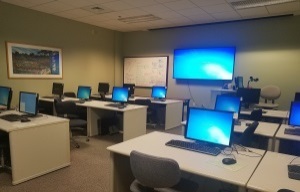 The room also has a PC and a large dry/erase board and includes a display monitor. Provides 15 PCs and a large monitor, an ideal space for teaching and/or training. 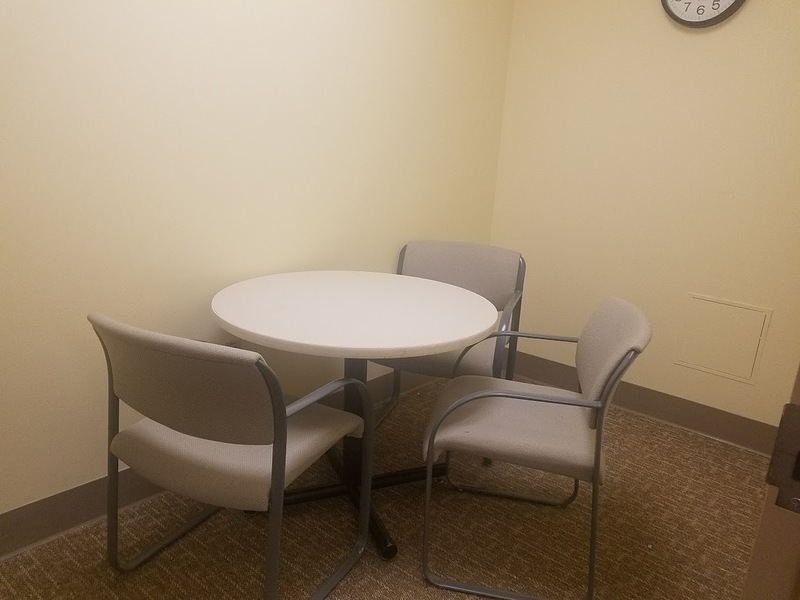 In addition, we have a smaller private conference room in the back of the library for 2-3 people. 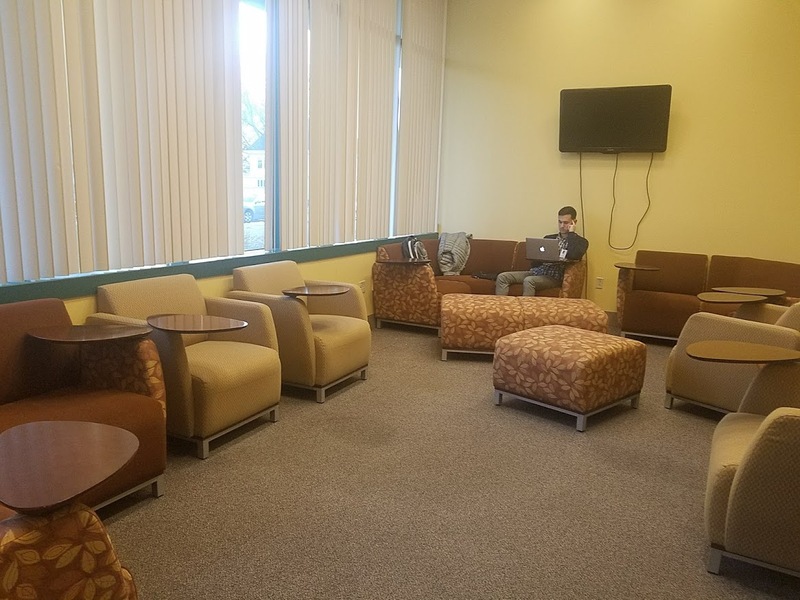 Lastly we have designated areas for collaborative learning for your convenience. You can inquire about these areas by calling ext 41982.